Fox Tango International 2004 ! Purpose and scope of Fox Tango: To serve as a sort of benevolent, protective, mutual aid and social club, essentially for the purpose of interchanging information, ideas, experiences and problems. By and for owners of Yaesu amateur radio equipment. 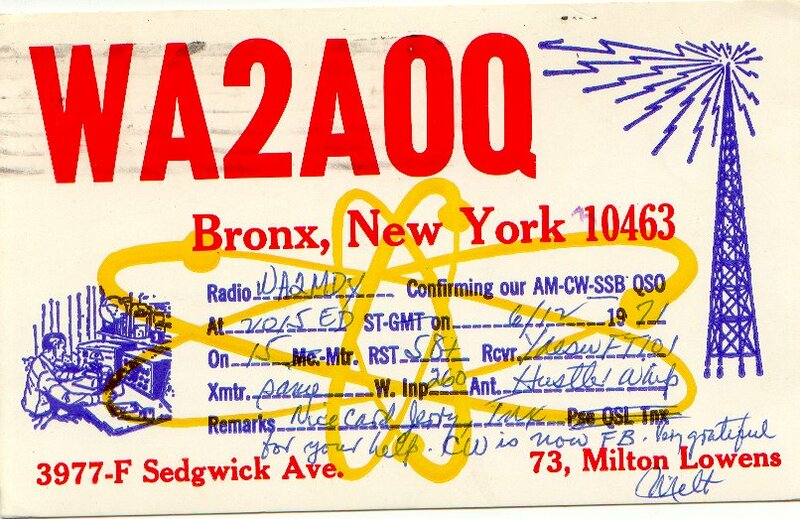 Founded in 1972 by Amateur Radio operator Milton Lowens N4ML. Much enthusiasm continues even to this day to keep Milton's efforts alive with a Yaesu users group that he started over a quarter century ago. 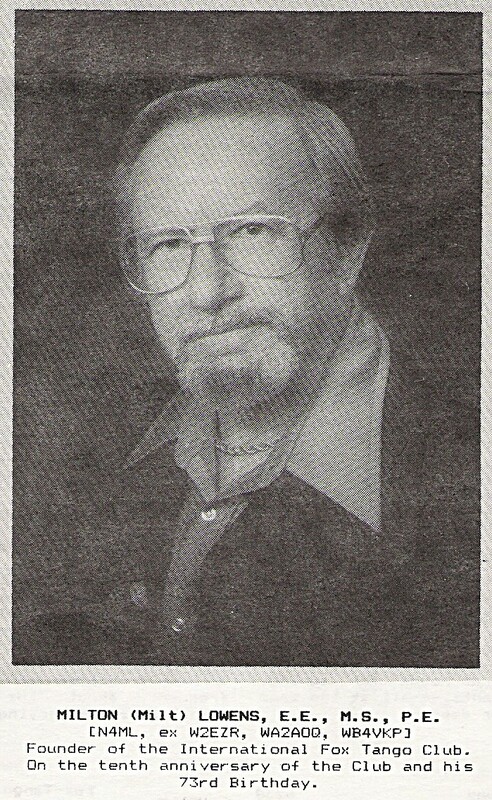 It is our sincere desire to honor Milton and his legacy in the most respectful way possible along with all those individuals who contributed to the Fox Tango News Letters for nearly 14 years running and their many contributions to amateur radio. As amateur radio operators and members of Fox Tango International we provide assistance to people in need throughout the world and we communicate daily with common people from all parts of the world. Amateur Radio is the only medium where average people worldwide can meet to talk spread good will and international fellowship across otherwise impenetrable political boundaries. Now more then ever the world needs positive efforts toward international understanding and peaceful communications. Benefits: Sources of information are, for the most part from owners of equipment manufactured by (Yaesu Musen Co. of Tokyo) Vertex Standard and for prospective owners of FT equipment by enabling them to make objective evaluations based on a study of the unbiased comments of current Yaesu equipment owners. Other benefits include exclusive downloadable files from the club's web site file section and access to the Fox Tango Radio Graveyard (Parts) project, special club parts ordering through the club Candy Store where as the club often makes quantity purchases so you don't have to purchase a minimal order from a large parts house on items like capacitors, radio lamps, relays etc. Latest up to date information on all Yaesu Vertex Standard products for the amateur market. Contributions: Using the Fox Tango International forum at Yahoo Groups anyone who has a comment, question, criticism, or suggestion addressing the group. Organizer: Fox Tango International is a Non-profit volunteer organization with no paid officers. 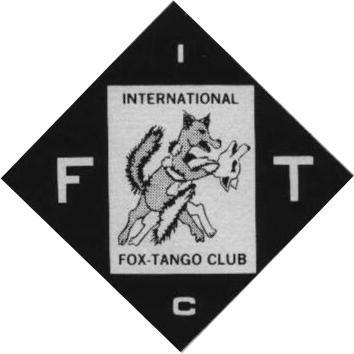 We thank you for your interest in Fox Tango International and we are looking forward to having you join us. W4CLM Administrator Fox Tango Intl. It is assumed that as a pre-condition of membership, all applicants will accept the following obligations: I will do everything possible to promote the cause of Amateur Radio, promote international good will and fellowship, to abide by the spirit as well as the letter of the law governing our activities. I will also do everything possible to help the club achieve its objectives, which essentially are to enable fellow members to derive the greatest effectiveness and satisfaction from their equipment by exchanging useful information through the use of Yahoo Groups forum. Radio Amateurs, as well as Citizens Band operators and others who are interested in learning more about Amateur Radio or preparing for the license examinations, are cordially welcomed to membership in Fox Tango International.